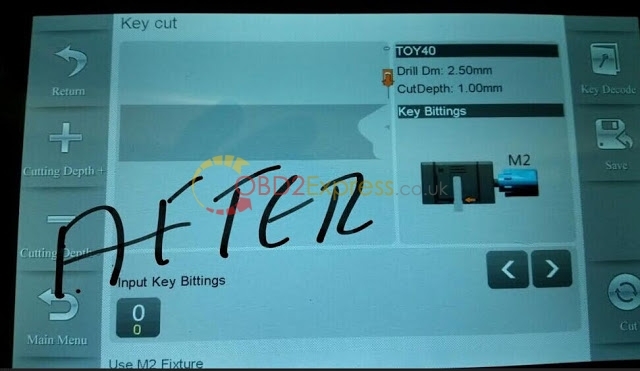 After update the iKeycutter CONDOR XC-MINI Master Series Automatic Key Cutting Machine software, when he calibrate the screen, the M2 clamp can not work. 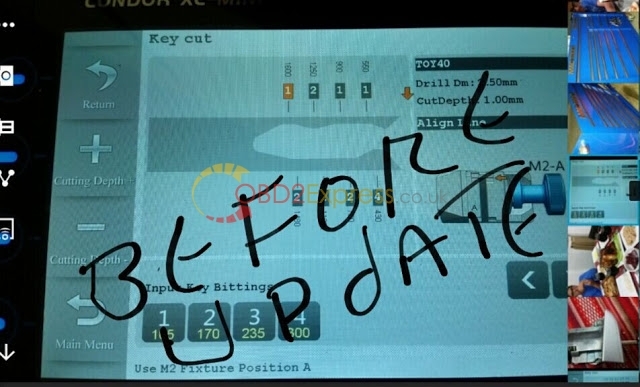 He chose the wrong update software version thus cause the problem. 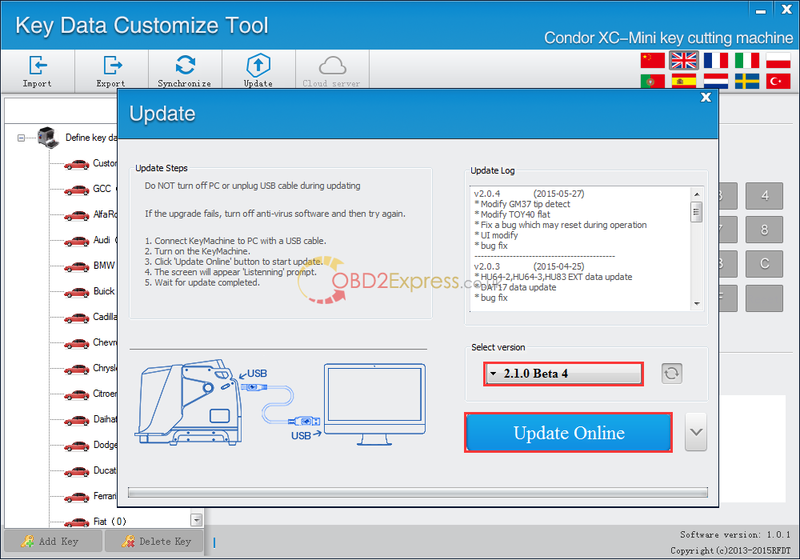 Free download the Condor XC-MINI update tool and follow the correct update instruction to update software. 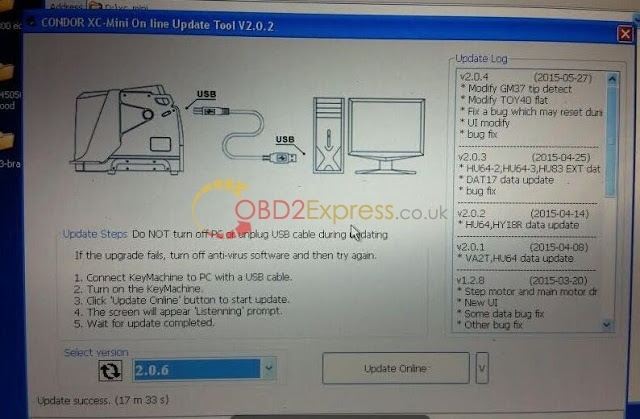 How to get security code for Xtool X-100 X100 pad key programmer?